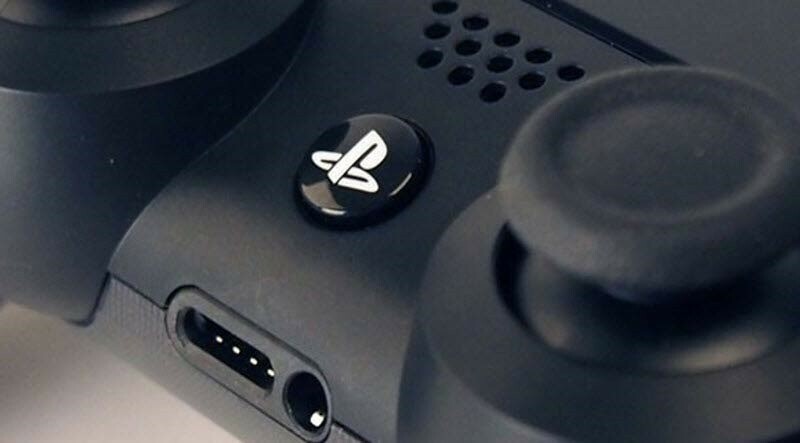 Rumours, from another of those infamous “industry insiders” suggest that we’ll be getting another “major update” to the PlayStation 4’s firmware late next month. It’s reported to be one of those big ones, and not another of the stability updates that tease us, but leave us unfulfilled. Rumours of this latest update come courtesy of Tidux, a random person on the internet whose industry tips I’ve learned to take with a rather large boulder of salt. Still, he’s been quite correct regarding updates before – and if he’s right, this time we’ll see the next update on March 29. The big question is: What exactly might we see in a new, major firmware update for the PS4? If we’re honest, the system still lacking quite a number of rudimentary features that you’d expect from a high-end bit of kit attached to a TV, most notably any sort of media playback that isn’t tethered to a subscription service. Some sort of DLNA client would be great, as would the ability to organise stuff in to folders. Also missing from the PlayStation 4 is the promised suspend and resume ability that functions much like Suspend to Ram on a PC; it allows you to stop playing the game, and pick up where you left off while leaving your console in an idle state. Like DLNA and media playback, it’s a feature that’s already available on the Xbox One, which makes its all the conspicuous. I’d also really, really like to use the universal Bluetooth remote that I got with the PS3 , and I’d really love to be able to appear offline so I can hermit on the internet and still have the benefit of being online. It’s quite likely though, that should this update happen, it’ll be the one that includes built-in Spotify – yet another feature we in South Africa won’t be able to use. What would you like from a new PS4 update? Next article Tune in tonight to the Lazygamer Call Of Duty: Advanced Warfare tournament!